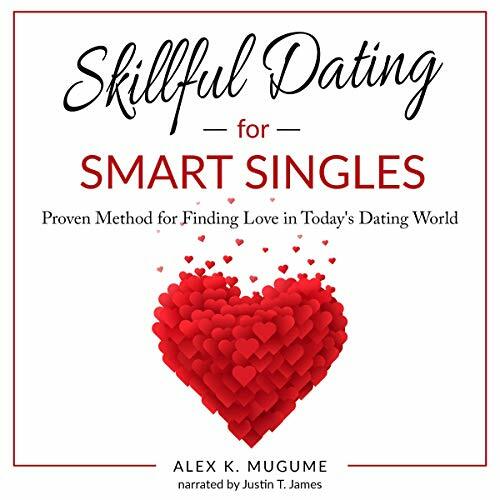 Showing results by author "Alex K. Mugume"
Skillful dating is the art of making the best decisions in the early stages of an intimate relationship. Here, now, is the best dating advice, best dating strategies, best dating tips, the do's and don'ts of dating, and the consequential dating secrets you need to know to succeed in today's dating world. This is the most informative, educational, and instructive dating advice you need to know to help you make the best decisions that stand the test of time. Get ready to unlock the dating secrets in building a lasting and successful love relationship.